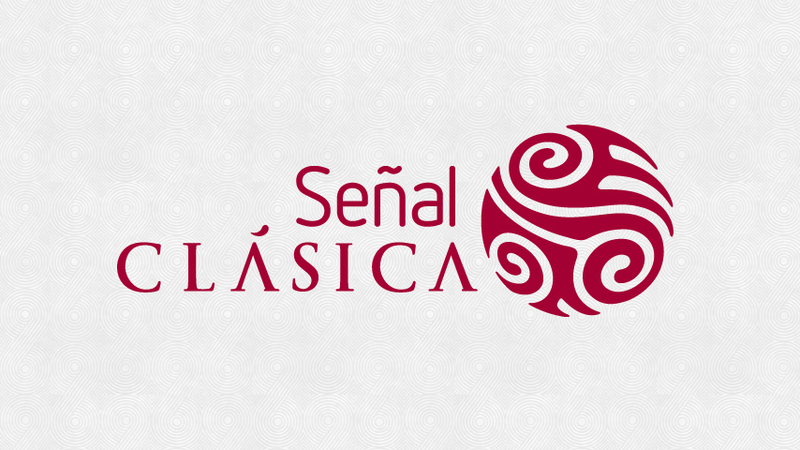 Señal Clásica is a Broadcasting station in line with Señal Radio Colombia which first emissions were in 2013 and it is dedicated to the classical music 24 hours a day and 365 days a year. Its programming includes the big composers of the European canon (Bach, Haendel, Vivaldi, Haydn, Mozart, Beethoven, Brahms …) along with representatives of the contemporary classical music in the world and the Colombian national production. The programming of Señal Clásica, which can be enjoyed across www.senalradiocolombia.gov.co, nourishes largely from the files preserved by the Record library of Señal Memoria. These are a result of the works performed by the ancient National Radio of Colombia from its origin in 1940. This is how the listener of Señal Clásica will be able to meet the voices of big intellectuals, producers or radial announcers as Otto de Greiff, Ricardo de la Espriella or Cecilia Fonseca de Ibáñez were. 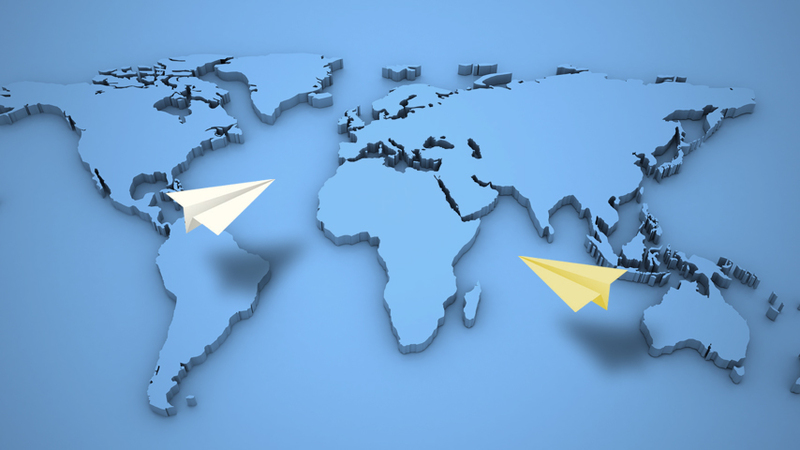 Likewise, the virtual broadcasting station is provided with new spaces performed by Maria Elizabeth Quintero, Carlos Heredia, Felipe Clavijo Ospina and Javier Hernández. They include 6 hours from Monday to Friday, and 12 hours the weekends that are reproduced in a continuous way. From Monday to Friday the sections make part of the "Sala de Conciertos" programming, presented by Maria Elizabeth Quintero; "Sonidos en el tiempo" presented by Carolina Conti and Mauricio Vásquez and "Podium Neerlandés", program performed by Radio Nederland International, classic broadcasting station from the Netherlands. Also, between every section there have been designed capsules dedicated to small pieces called Interludes presented by Felipe Clavijo Ospina and selections of the Sonorous File from Otto de Greiff. During the weekends it is possible to enjoy the Recital of the Week, emblematic program of ancient "Radiodifusora Nacional de Colombia"; "Universos Musicales", presented by Felipe Clavijo and Javier Hernández; "Los Premios Gramophone", where Juan Carlos Garay presents the discs rewarded in the most important awards from the classical music; "Bach, Vida, Obra y Legado" presented by Carlos Heredia; "Vida y Obra de Mozart", program performed by Ricardo de la Espriella among others.